The groups that make up the Taliban Jump to media player The leader of the Taliban in Pakistan says he is now prepared to engage in peace talks with the Pakistani government. 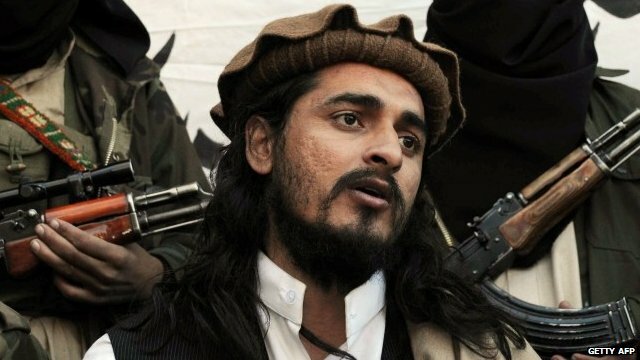 Rare interview with Taliban chief Jump to media player The leader of the Pakistani Taliban, Hakimullah Mehsud, has spoken exclusively to the BBC's Ahmed Wali Mujeeb as debate rages in Pakistan about whether the government should enter into talks with the Taliban. 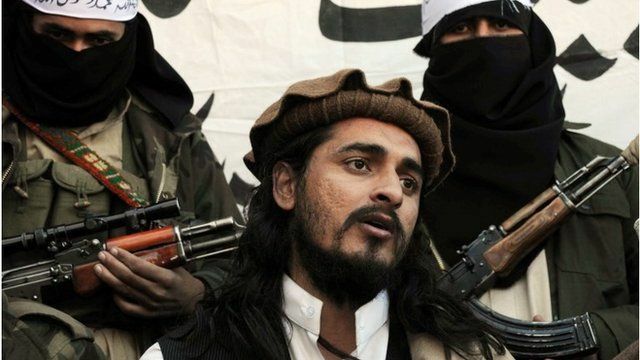 Pakistan's Taliban chief talks to BBC Jump to media player The leader of the Pakistani Taliban, Hakimullah Mehsud, has spoken exclusively to the BBC's Ahmed Wali Mujeeb, as debate rages in Pakistan about whether the government should enter into talks with the Taliban. Pakistan Taliban talks criticised Jump to media player The suicide bombing at a church in Peshawar has led many to question the Pakistani government's policy of trying to start a dialogue with militants. The leader of the Taliban in Pakistan says he is now prepared to engage in peace talks with the Pakistani government. 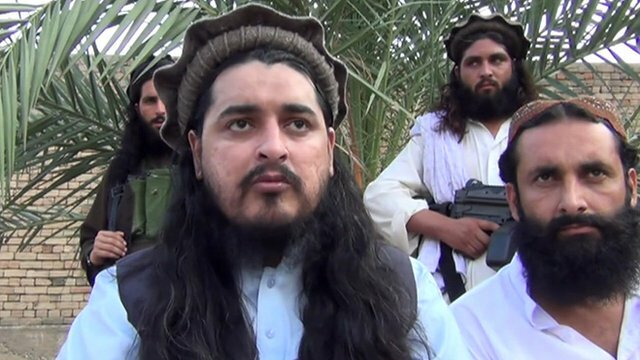 In a rare interview, Hakimullah Mehsud told the BBC that he would continue to target America and its allies. His comments come just days after the president of neighbouring Afghanistan Hamid Karzai said that he was prepared to start talks with the Taliban in his country. It has raised new questions about the complex identity of the Taliban and to what extent they speak with one voice. Our world affairs editor John Simpson has this assessment.